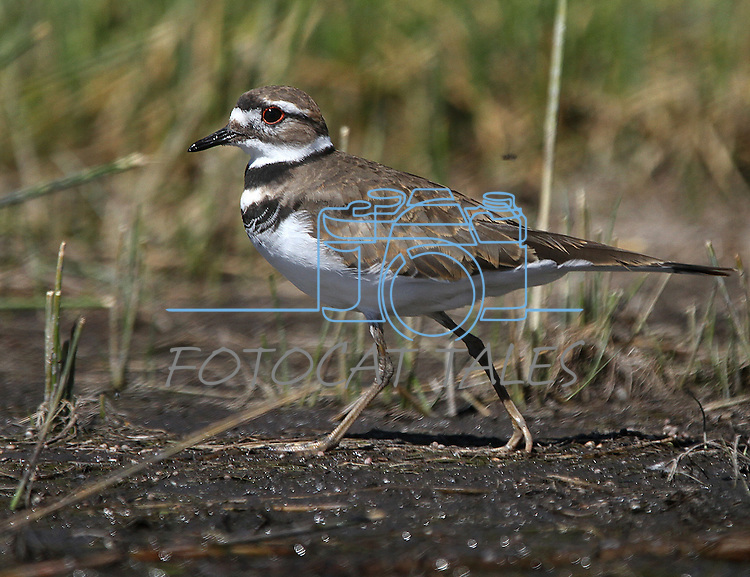 A killdeer feeds in Little Washoe Lake, in Washoe State Park. Washoe Lake State Park, established in 1977, is one of 25 in the Nevada state parks system and is home to many forms of wildlife. The 4,115-acre park, in Washoe Valley, Nevada, is popular with bird watchers, as the park is home to hundreds of migratory and resident species as well as other creatures common to the Great Basin.